This Mornings show we discuss the clear yet narrow road to Mania. Why Ronda-Stephanie makes the most sense! Can Finn still get in at Chamber, Plus who else is in. 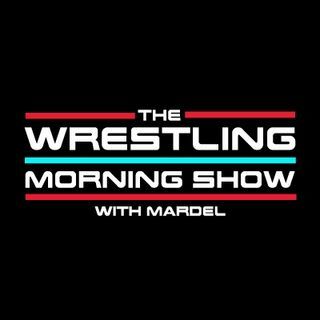 Coder joins the show as he and Mardel break down a historic, fun and long 72 hours of wrestling.